vacation season, homes are still moving. 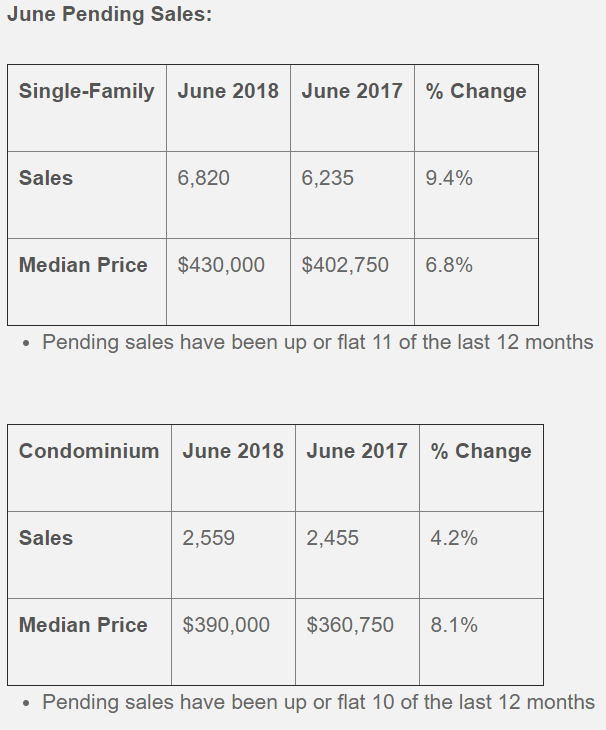 family sales being up about 9.5% and condos being up 4.2%. 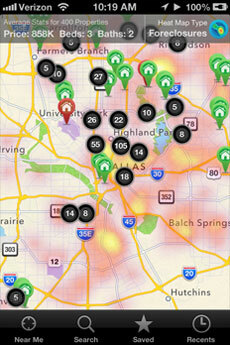 The inventory is still low and quite a great time to be a seller. 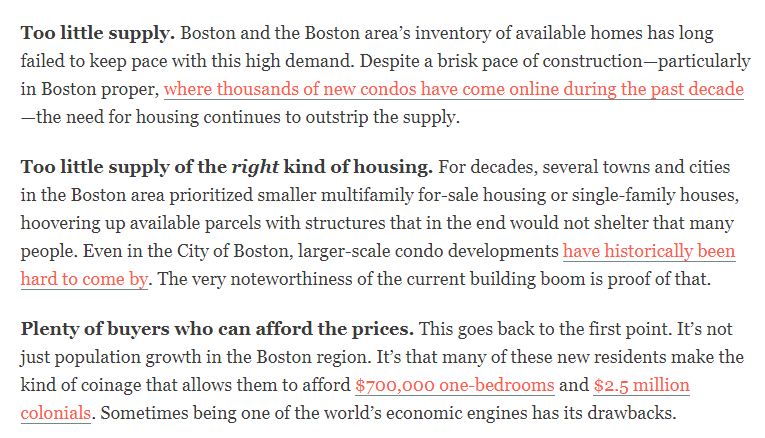 Here are a couple of paragraphs from the article. versus June 2017 were both up. median prices also saw a hike year-over-year. recording the data in 2004.
that we are working with to find houses and condos for. Holliston, Ashland but we are "open" to other areas. in Watertown, Natick or Framingham. This buyer can spend up to 475k. is a great summer night out. start every Saturday at sundown. Rain dates will be held the following Tuesday. emotions of those who stroll the paths of Waterplace Park. 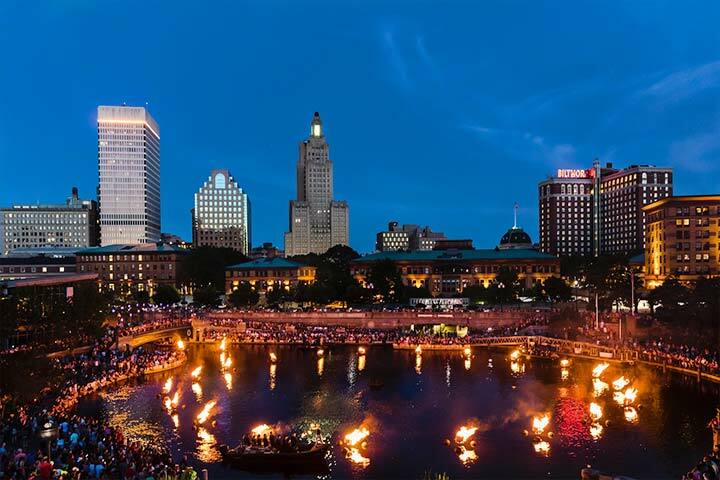 to downtown, and revitalizing Rhode Island’s capital city. mouthwatering menus at nearly 100 restaurants. Lanse Robb with Landvest Real Estate. The home is currently on the market for $13,750,000mm. one of the few deep-water docks in Manchester-by-the Sea. direct boating access to Manchester Bay and beyond. Street on the flat of Beacon Hill. Exceptional architectural showpiece on the Flat of Beacon Hill. been beautifully renovated, restored and maintained. 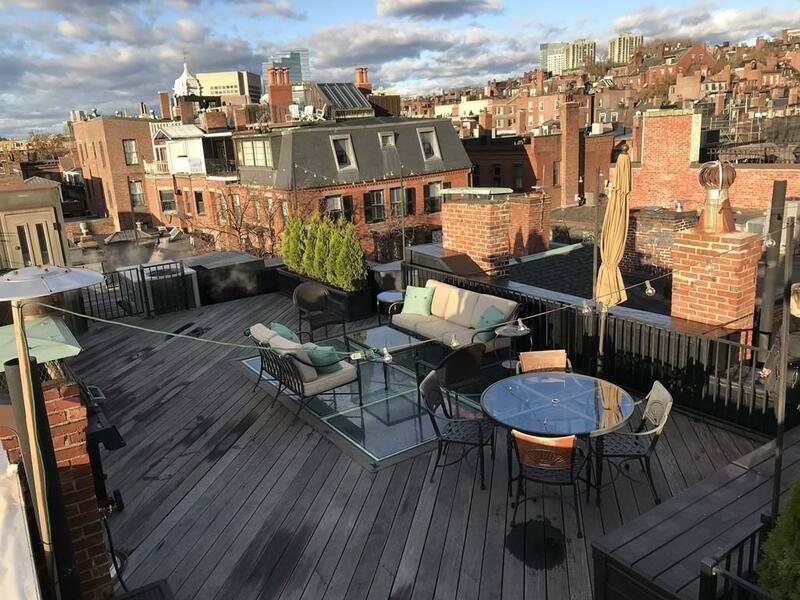 a spacious roof deck and Brimmer Street Garage parking. on May 30th ultimately closing on July 11th.